In 2019, it’s no secret that social media has woven itself into almost all aspects of our lives. In the business world, the hiring process is no different. 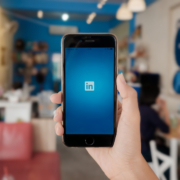 Sites like LinkedIn provide a number of tools to increase your chances of getting hired. 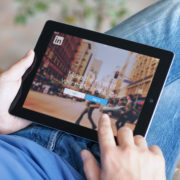 LinkedIn offers everything from building up your endorsements to building connections with other professionals in your industry. Now all you need to do is take advantage of them. 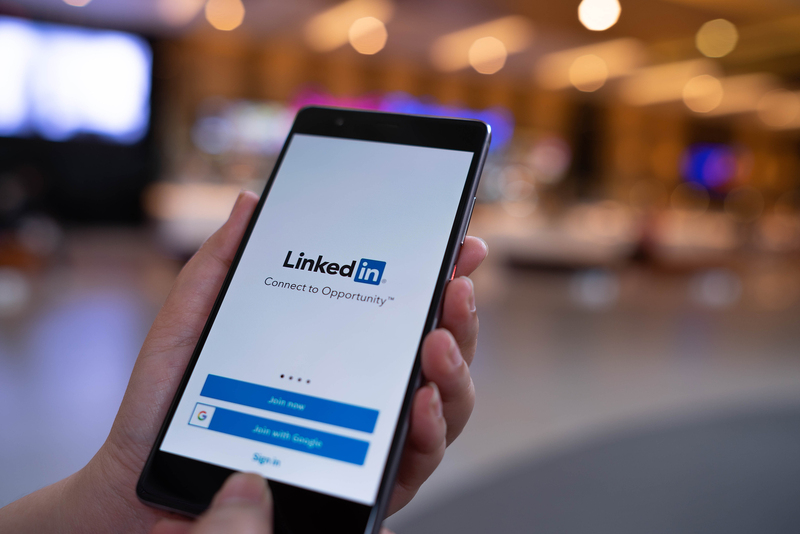 One of the basics of LinkedIn is connecting with other people to grow your network. Keep track of your relationships with former classmates, co-worker, and friends to learn more about the companies they work for and any potential job opportunities. 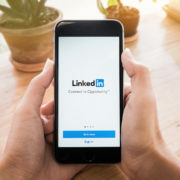 A company’s LinkedIn page will inform you of any connections you have already formed with current employees, or which employees graduated from your same university. Either of these is a great conversation starter when inquiring about a job. Your network can also help your credibility. On your LinkedIn page, individuals can list the various skills they hold. Others can then vouch for you, showing anyone reviewing your credentials that you are in fact certified and hirable. One of LinkedIn’s strongest components is its use of educational resources. 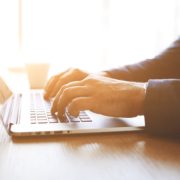 There is so much information available throughout their site, ranging from personal development to company insight, that you NEED to be taking advantage of. 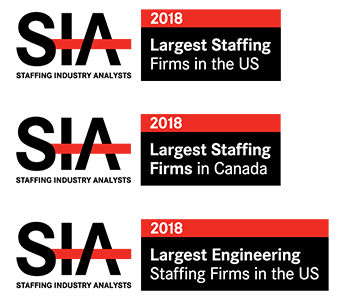 Industry and job market updates are posted regularly, allowing you to stay up to date on the latest trends relevant to your job and life. Salary insights and company comparisons allow you to find out if your pay is on par with others in your profession. Companies post content that can be a snapshot into their company culture, allowing you to learn what it’s like to work there before even going in for an interview. LinkedIn can also serve as your personal “lighthouse,” letting potential employers and recruiters know you are open to new opportunities. While being proactive in your job search is always important, sometimes the perfect opportunity comes to you. 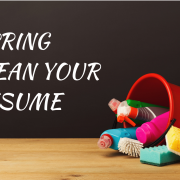 Recruiters specialize in placing candidates with job opportunities that match their skillsets; just because you can’t find the ideal help wanted ad, doesn’t mean it doesn’t exist. 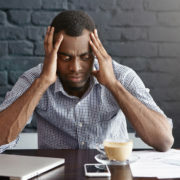 A Recruiter Contacted You - Now What?